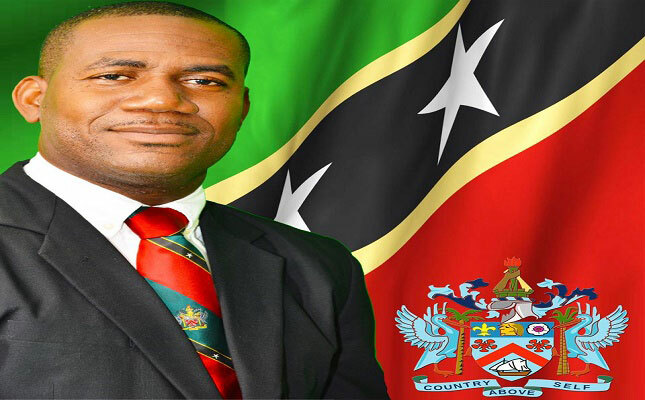 Basseterre, St. Kitts, June 08, 2016 (SKNIS): Deputy Prime Minister of St. Kitts and Nevis and Leader of the People’s Action Movement (PAM), the Honourable Shawn K. Richards, has expressed delight in congratulating the Allan Chastanet- led sister United Workers Party (UWP) and its supporters on their victory at the polls in Saint Lucia’s General Elections on June 06, 2016. The UWP won the Saint Lucia polls with an 11-6 landslide victory over the incumbent Dr. Kenny Anthony- led Saint Lucia Labour Party (SLP). “That desire to uplift our country and people remains today at the core of existence of both of our 50 year old political organizations. I firmly believe that as we now play a role in leading the direction of our people, our organizations and countries will continue to develop dynamic, mutually beneficial relations, and our historic bonds will serve to strengthen both nations .The party which I continue to humbly lead, the People’s Action Movement, shares in the joy of our brothers and sisters in the UWP and the people of Saint Lucia as they now get down to the business of charting a new course for Saint Lucia,” added the Deputy Prime Minister of St. Kitts and Nevis and Leader of the PAM, the Honourable Shawn K. Richards. Mr. Chastanet was one of a few regional political leaders who lent his voice and support to the call for the now infamous Motion of No Confidence to be tabled and debated in St. Kitts and Nevis. Chastanet blasted former Prime Minister Dr. Denzil Douglas and his St. Kitts-Nevis Labour/NRP Coalition for the frustration caused to the electorate in refusing to have the Motion debated.